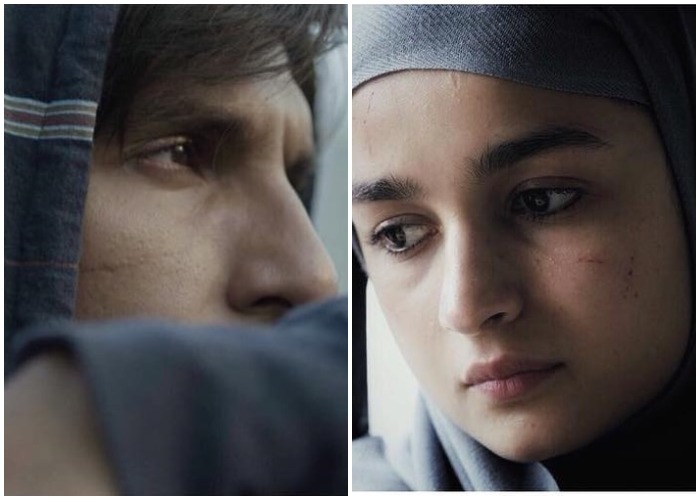 Gully Boy trailer released a couple weeks ago and everyone is all praises for Ranveer and Alia’s performances. It has impressed people so much so that the budding actress that also featured in Sacred Games, Kubra Sait is ready to be the emcee and to host the entire cast of the upcoming film, Gully Boy at the grand music launch of the film on 24th January 2019. Kubra Sait will be hosting the event and addressing the star cast of Gully Boy and media present at the event. Before the music launch, the makers of the film have acquired a unique promotional style, they have gone out of the box to do a massive graffiti campaign across many cities which gives everyone a golden chance to be a part of the grand event. For that, you just have to open Google Maps on their phones, search “Apna Time Ayega” and search for the nearest graffiti. Then, Click a selfie, share it with the team of the film and you can stand a chance to be a part of the great audio launch and win merchandise. 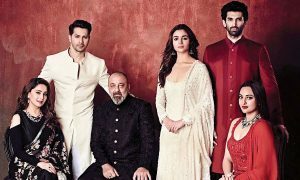 Alia Bhatt and Ranveer Singh starrer film Gully boy is grabbing all the attention and generating rage since its announcement. 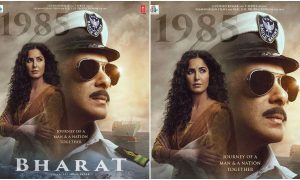 Either it was the film’s teaser or trailer or any of the song, everything received a tremendous response from the audience and also positive acclaim from the critics as well. 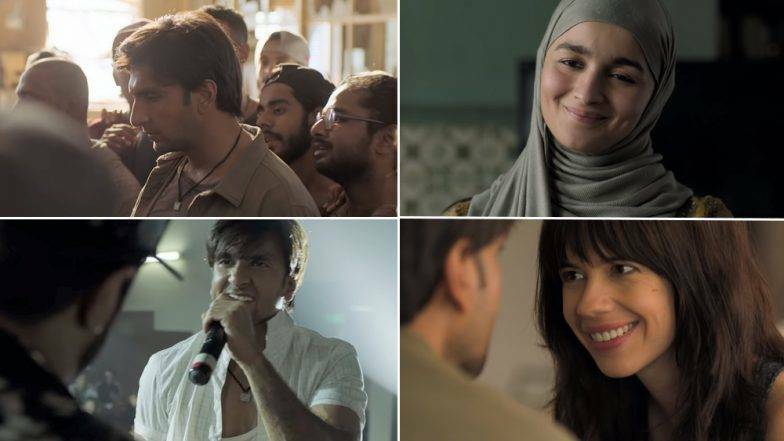 The makers of Gully Boy had just revealed three audio tracks from the film, naming them; Asli Hip Hop and Apna Time Aayega and both of the songs have generated an unexpected rage all over the nation and had trended for days upon their release. The second song of the film that is ‘Aapna time Ayega’ has now turned into the youth anthem of our nation and got a great response. 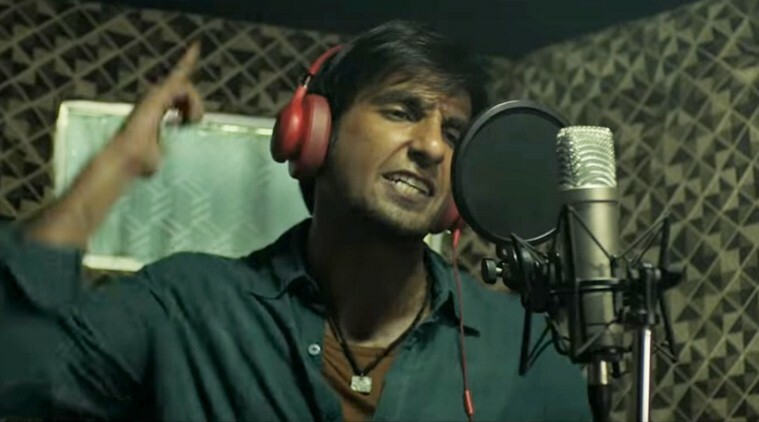 Recently, on Tuesday the makers of the movie have released the next song named, Mere Gully Mein from the film in which Ranveer Singh is seen with Naezy rapping in the gully and it is created by Divine. Like the previous one, the song has again managed to touch a chord with the public soon just after its release. This film has surprised us since its announcement. 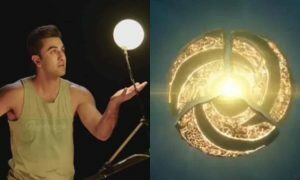 With its different concept and storyline, it has grabbed all the attention. 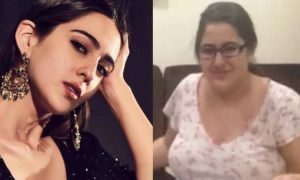 The different style of the trailer that released as a song named as Asli Hip Hop has created hype for the film. 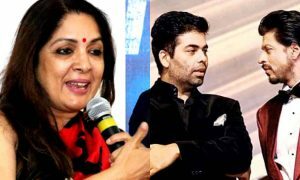 Then the film’s rap songs and dialogues are gaining all the attention and people are getting really eager to know the whole film. 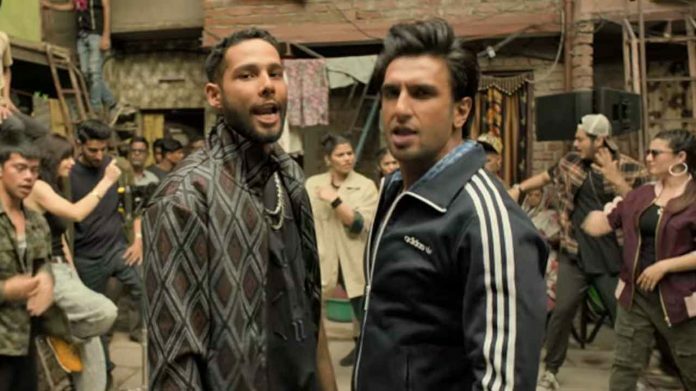 Gully Boy is a film that is based on a story that is inspired by the slum rappers of Dharavi. The film directed by Zoya Akhtar, Gully Boy stars Ranveer Singh opposite Alia Bhatt who are collaborating for the first time on the big screen and are playing the struggling rappers from the streets. This film is all set to hit the screen on Valentine’s day this year, that is 14th February 2019. We all are eagerly waiting for the release of the film, for obvious reasons. What about you?